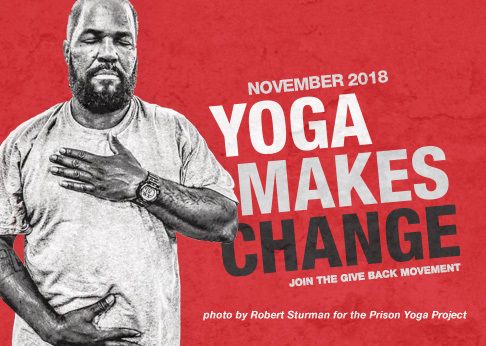 As a bookkeeper for Give Back Yoga, Kelly Tienken plays an essential role in ensuring that our organization’s bills are paid and finances in order. Kelly enjoys being able to help others with yoga in any way she can. She has been doing yoga for over 11 years, and loves the focus, balance and inner reflection it brings into her life. Kelly joined Give Back Yoga in March 2014, and has become even more excited about the organization since then. She is passionate about Give Back Yoga, and has always enjoyed helping others in need. When she isn’t doing yoga, she helps all of her clients stay on top of their finances, spends time volunteering in the community and enjoying time with her husband and four children.